I recently attended a Fall preview for Alessi. Love me an Alessi preview. Last time I took one in I had a moment of David Chipperfield-meets-Giorgio Morandi bliss. This time Marcel Wanders was the featured designer and creator behind the company's Circus collection (more on that in a bit). But for me, this item above was the star of the show. The Valerio by Guido Venturini is a dual purpose kitchen and bar tool. Use the pointed end as a citrus juicer and the round end to muddle herbs and other ingredients. Its utility, simplicity and hefty quality make it an all-round winner. As a budding mixologist I do believe I need this sweet item to facilitate my #MargotSips social media posts. 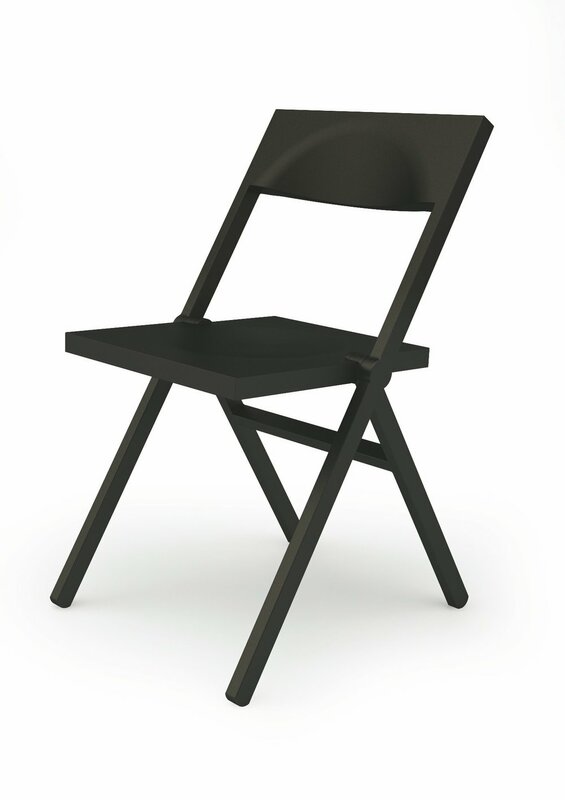 The aforementioned Mr. Chipperfield has added two colours to his Piana chair collection: blue and brown. 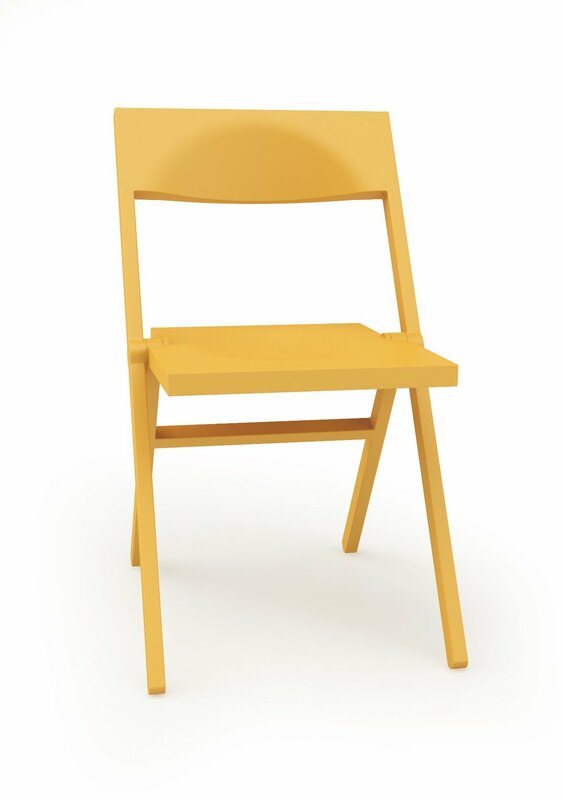 Love the chair (I did the sit test and it is quite comfy), new colours? meh. Here are colours from the original collection. Black, yellow and green are my faves. But do take a minute to appreciate the minimalist excellence. Look at that vertical stack of folded chairs. Incredible! This charming Nativity scene, Presepe, by Massimo Giacon also makes my favourites list. It's cute enough to be sweet, not too cute to be kitsch and design-y enough to not seem kiddie. Make sense? What can I say, once a Catholic, always a Catholic. Putting out the Nativity scene is an established Christmas tradition and something I've looked forward to since I was a little girl. In our house the tradition was to only put the Baby Jesus into the scene after midnight mass and I always wanted to be the one to do it. Look at this Sweet (blonde - ha!) Baby Jesus. 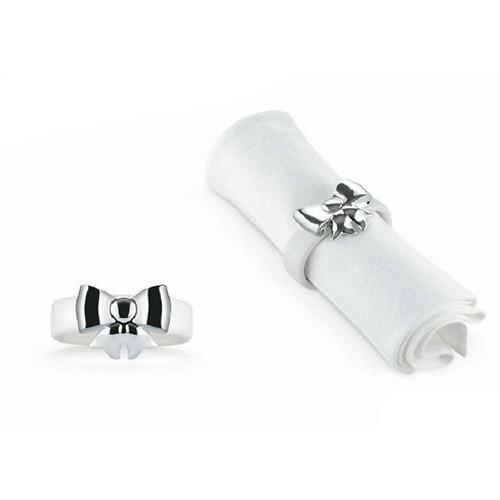 The lovely Dressed collection by Marcel Wanders also has some new editions this season. These selects — the egg cup isn't new, it's here just because I love it so — represent a convergence of some of my all-time favourite design motifs: whiteness, bows and scalloped edges. Even though simplicity is a current mantra, the girl in me cannot resist these subtle flourishes whether they show up on shoes, a dress, a handbag or tableware. 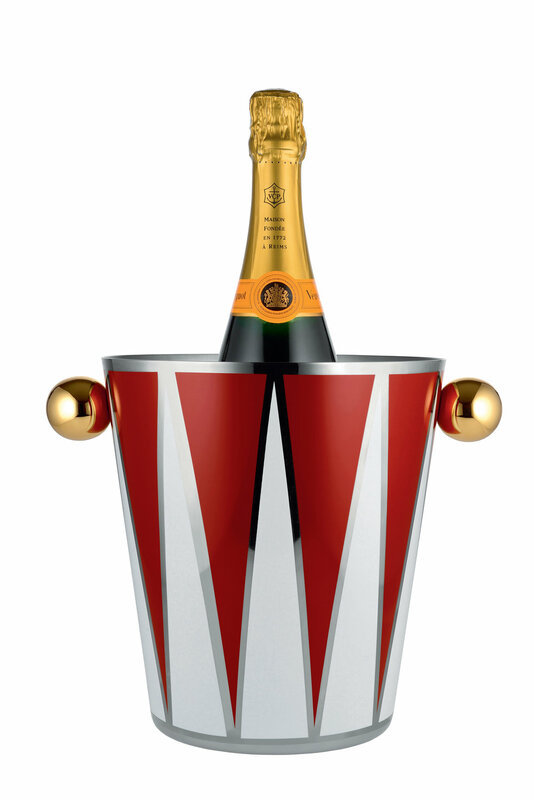 As I mentioned, the Circus collection was the hero of the presentation. Only not exactly in my books. I do love Marcel Wanders and his wacky sense of humour, but the exuberance of this collection is a tiny bit de trop for The Design Edit. Nonetheless, I spotted a few favourites to share. 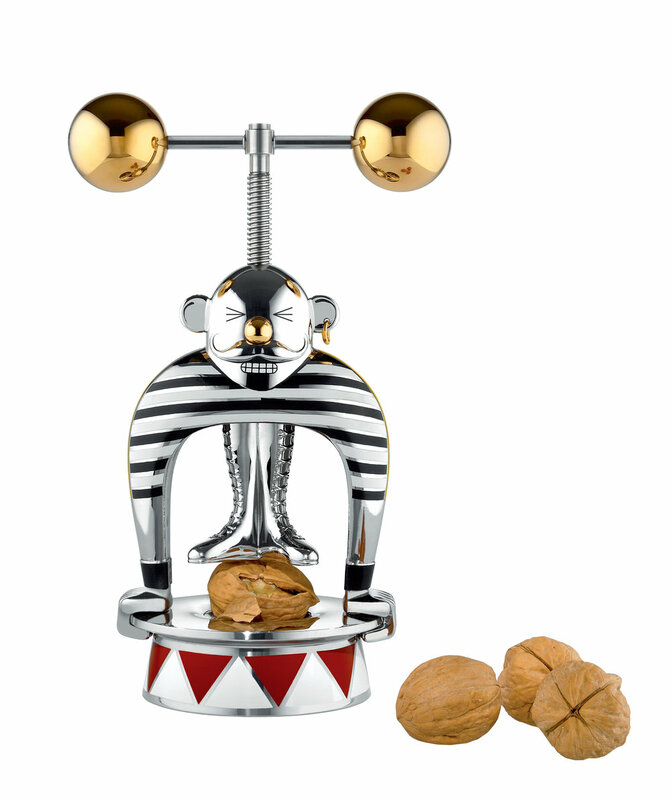 The wine (MW32) and champagne chillers (MW54) and the Strongman nutcracker are collection standouts — festive, fun, useful and absolutely beautifully made, like all Alessi products. View more from the Alessi Fall/Winter 2016 Collection.